We are excited to kick off our inaugural 2019 summer girls league. Our summer league play is open to girls entering the 3rd to 8th grades in the fall of 2019. We will divide players into two separate divisions based upon grade. All players are required to attend a 1 hour evaluation on Saturday, June 8th. Practices for our Summer League will begin on Monday and Tuesday, June 10th & 11th. 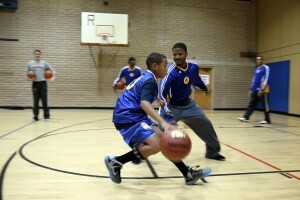 Our coaches are dedicated to teaching and developing youth in the game of basketball. 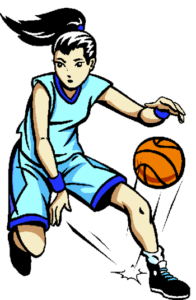 With a one hour practice and a one hour game each week, our players learn the fundamentals of basketball. The goal of our league is to see youth fall in love with the game of basketball, in the hope that they will continue to grow and be excited about the sport. We carry a player to coach ratio of 10:1. We are in need of coaches for the upcoming season! If you are interested or willing to coach please contact us! The Boys & Girls Clubs of Santa Cruz County has an amazing Basketball League! 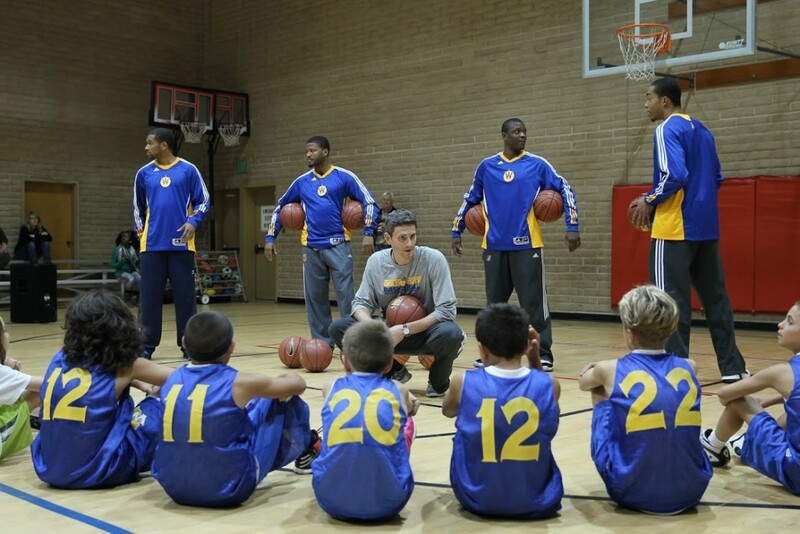 Our league is run in partnership with the Golden State Warriors Jr. Warriors program. We have highly dedicated, skilled volunteer coaches from the Santa Cruz parent and athletics community and Club members enjoy a very high level of instruction in Basketball skills, teamwork, and play. Limited to 300 players per November – March season, our September registration day has become a Big Deal! If you are new to the program, read below to optimize your chances of getting your child enrolled. Registration for the Winter League will begin in September. Pre-register at our 3rd party basketball management website. Love the Basketball program and want to make sure other families have scholarship opportunities? Donations welcome! We are always in need of coaches, referees and score/clock keepers. Email the Downtown Clubhouse’s Athletic Director, Bryon Windsor, about what you’d like to volunteer to the Basketball program!